As the newly-announced start date for Google I/O 2015 approaches, we're sure to see plenty of easter eggs and hidden messages around Google's web properties, but one easter egg has already made itself known. Google's I/O 2015 page links to an awesome Chrome experiment that lets users jam to (and edit) a catchy electronic loop with five unique instruments. 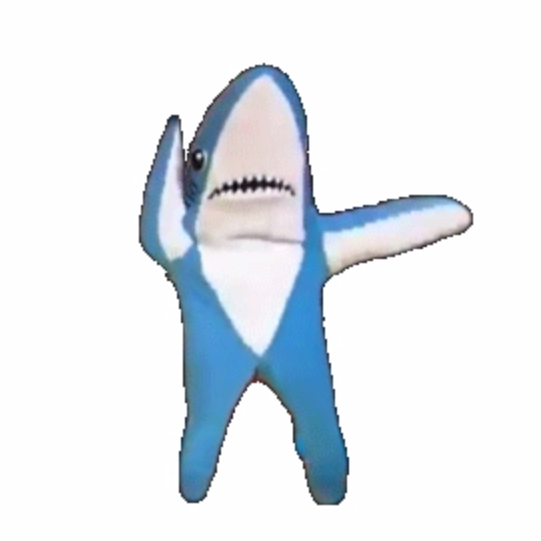 Inside the experiment's source hides a dance partner - left shark.